This entry was posted in Advice for Parents, Lessons, Piano Lessons on August 29, 2018 by mrskeys. 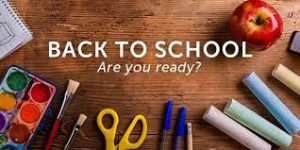 Now that summer is winding down and our minds are on the back to school crunch, I have been getting several questions on how to prepare to start up piano/voice lessons again after summer holidays, or really any holidays when you’ve been away from your music routine for longer than a few days. 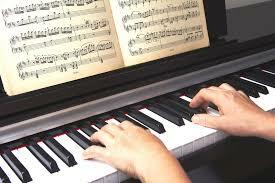 This entry was posted in Advice for Parents, Piano Lessons on August 20, 2018 by mrskeys. 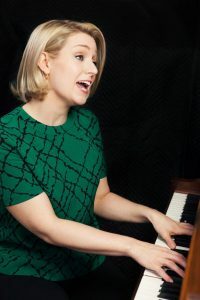 This entry was posted in Advice for Parents, Lessons, Piano Lessons and tagged kids play piano, piano lessons, piano teachers on August 8, 2016 by mrskeys.